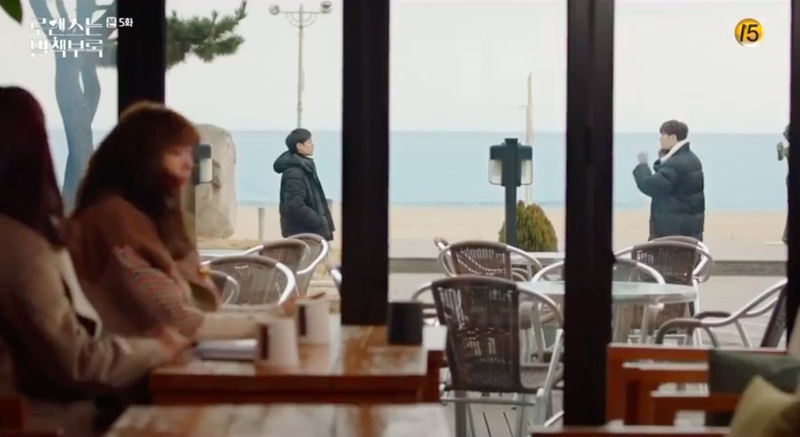 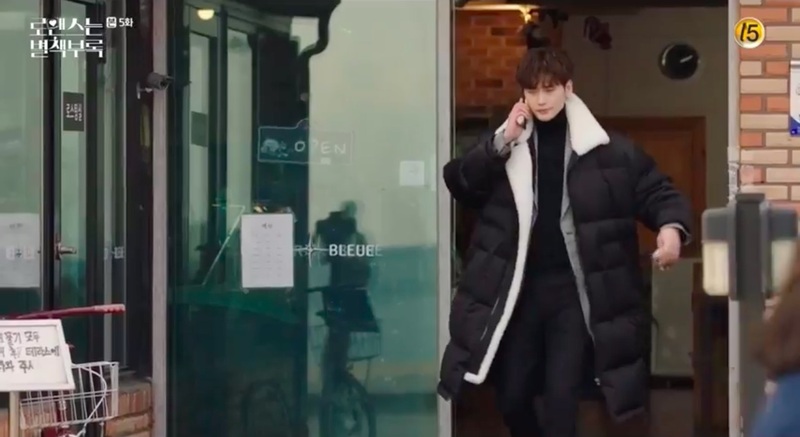 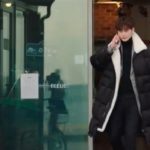 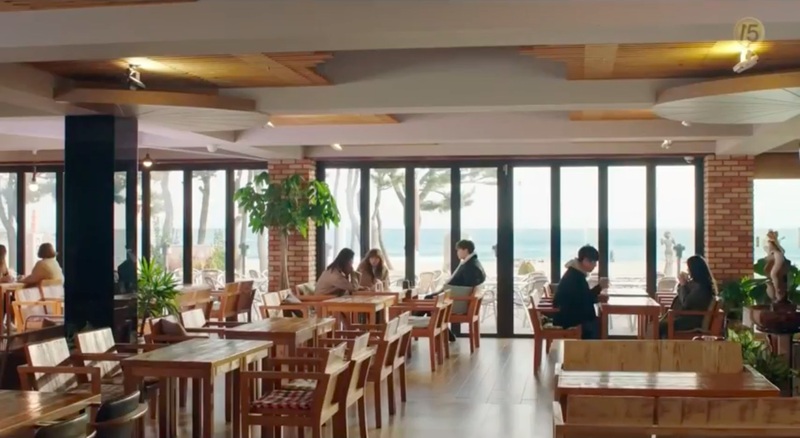 Cha Eun-ho (Lee Jong-suk), Kang Dan-i (Lee Na-young) and Song Hae-rin (Jung Eugene) come to this café after waiting all night outside author Park Jung-sik’s house in episode 5 of Romance is a Bonus Book/Romance is a Supplement/How To Publish Love (로맨스는 별책부록) (tvN, 2019). 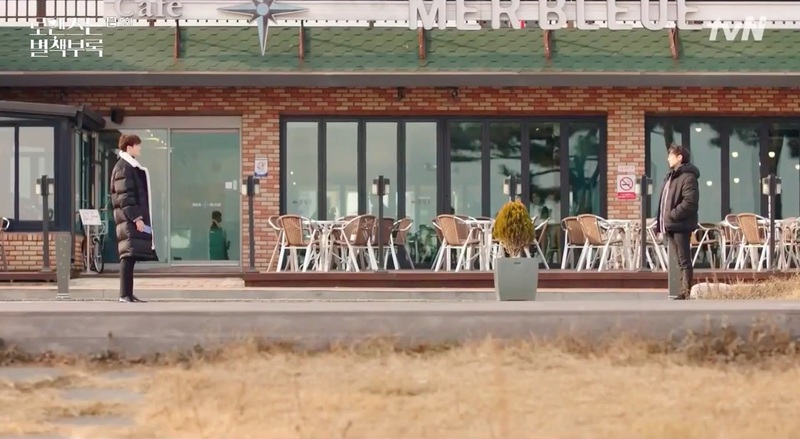 When Eun-ho steps out of the café to answer a call from Kim Jae-min (Kim Tae-woo), author Park approaches him. 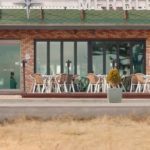 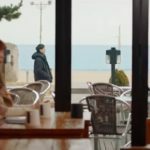 Cafe La Mer Bleue [라메블루] is a café located along Naksan Beach, in Jucheong village [Jucheong-ri/주청리], in Yangyang’s township of Ganghyeon [Ganghyeon-myeon/강현면], around 4 hours by public transport from Seoul.